You may have wondered (or not) why I have been silent this last week? 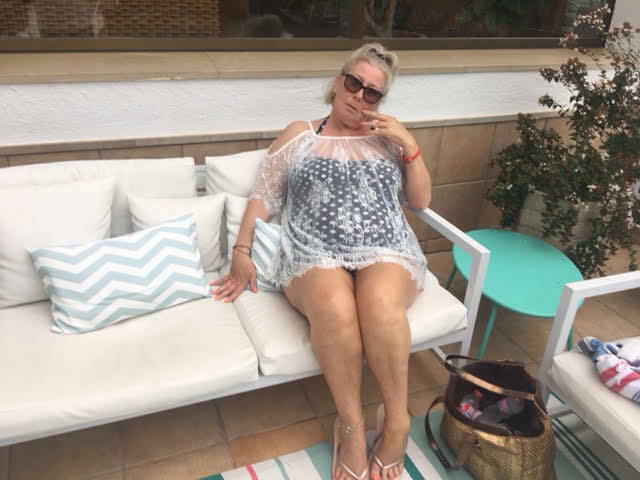 I have been enjoying the raging heat in sunny Spain, a week of doing literally nothing other than applying Factor 30 really did hit the spot! 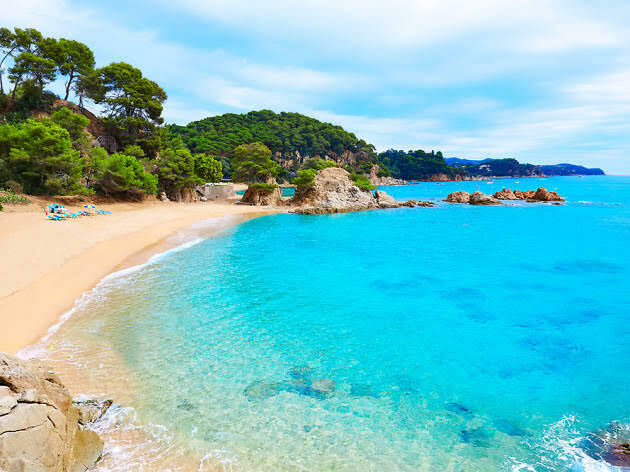 I love going on a late September holiday although the drawback to getting a great tan is that it's too late to show it off, returning to the UK and it was straight back to jeans and (almost) jumpers! that being said I always feel so much better with a bit of colour, I'm convinced it gives the illusion of dropping a few pounds while at the same time giving me a much needed healthier look. More than anything though I love just stepping away from everything and completely switching off. Returning the day before yesterday, today I have the builders in starting on the bathroom re-furb, I am so glad this is not a video as you would be deafened by the sound coming out of that room, my bathroom has not been the sanctuary some people enjoy, it has been a functional space with not a lot of glamour going on at all, in fact it was a miserable hole! hopefully now, when it's finished I will be able to put all the products away and see some clean spaces which will be a joy, as you can imagine there is a lot of going's on with all the testing so a collection soon looks a mess. Once this space is done I will post some pictures as hopefully I will be keen to show it off and not be ashamed of my manky discoloured taps. 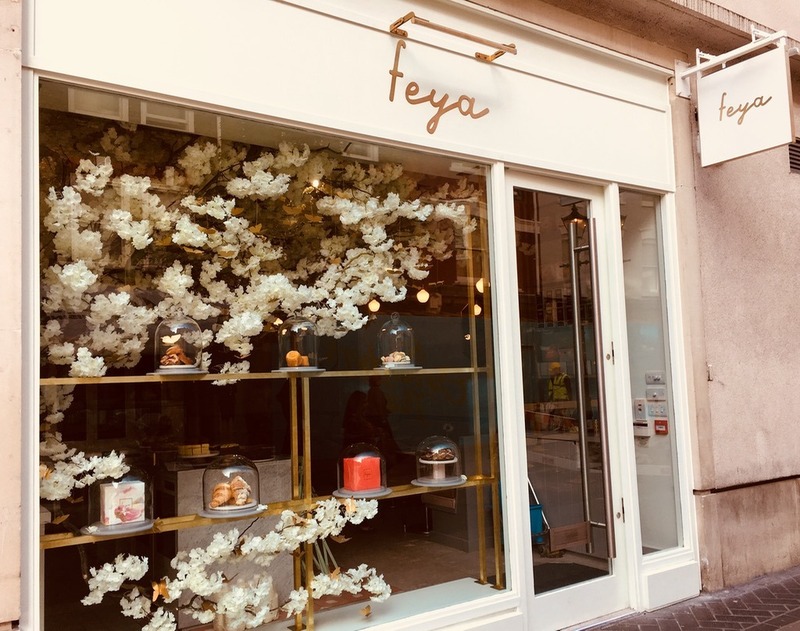 As soon as I got back I attended a fabulous event in London at the Freya Cafe, which you really should visit if you get a chance, it was for the launch of the new Emma Hardie Pink Clay Detox Mask, which will be coming to the blog soon. It was a truly lovely evening and the perfect way for me to get my blogging vibe back on and to get down to some real work, you will have seen glimpses on my Instagram stories over at thelavenderbarnltd on Insta. 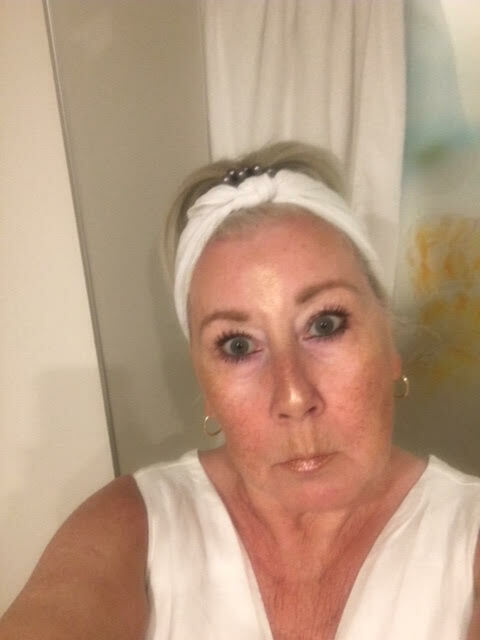 Anyway I wanted to put out a quick catch up just in case anyone thought I had been abducted by aliens, or decided to outstay my welcome in Spain and just not return, now there's a thought !!! !